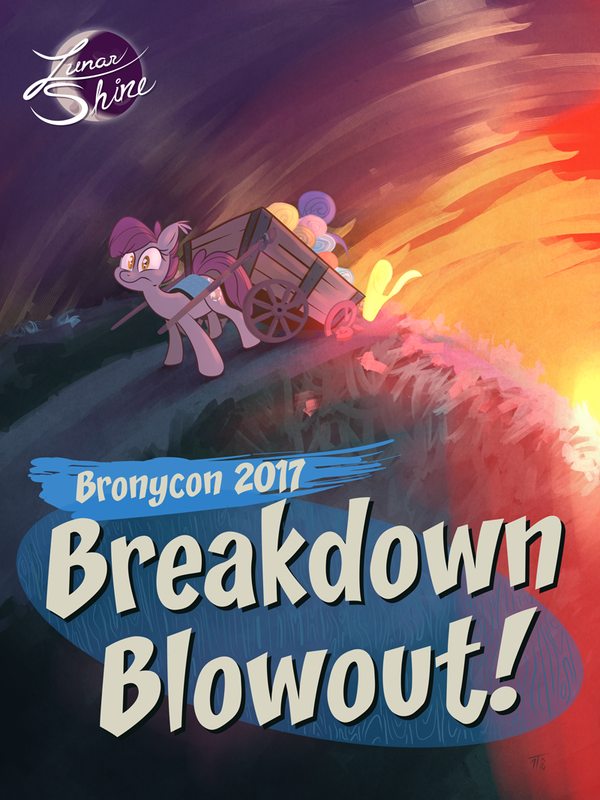 Bronycon 2017 was a great convention for us and we were so happy to meet and make happy so many of our fans, customers, and new friends. However, it was also a convention beset with very expensive problems. Our van broke down TWICE, once going to and once coming from the convention. Additionally, our founder and company owner spent a third of the con in the emergency room with kidney stones. All of this means that our company and staff have ended up with a lot of unexpected expenses that we very much need to pay for soon. This includes all of the statues, figurines, action figures, plush toys and video game merchandise that we will no longer be bringing to conventions. As of 8/28/2017 it will all be going on sale at 50% off! Once these items are sold we will never stock them again, so please act now if you are interested. Lastly, we hope to list some special TSSSF cards and expansions on our official site (https://lunarshinestore.com/) within the next week. Your purchases will really help us out, and we hope that you love them too!